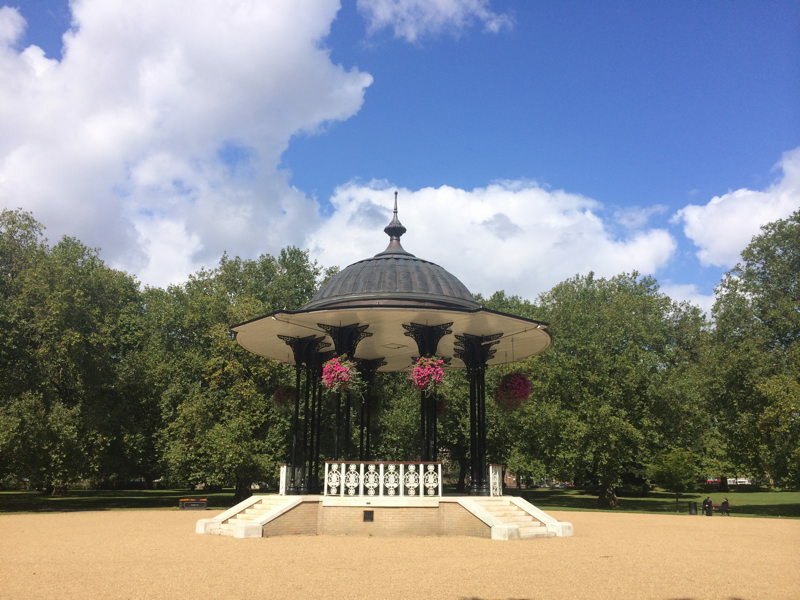 The council is seeking proposals from local people and groups for events and activities to celebrate the 150th anniversary of Southwark Park this summer. A total fund of £5,000 is available, with applications welcome for up to £1,000 per event. The deadline for proposals is 18 March. Find out how to apply.